Rubber Roller: spare parts of Paddy Husker. It has the character of high quality, less fragmentary grain and no pollution, it is the ideal tool to improve grain quality as well as the ideal parts of the complete set of machinery. 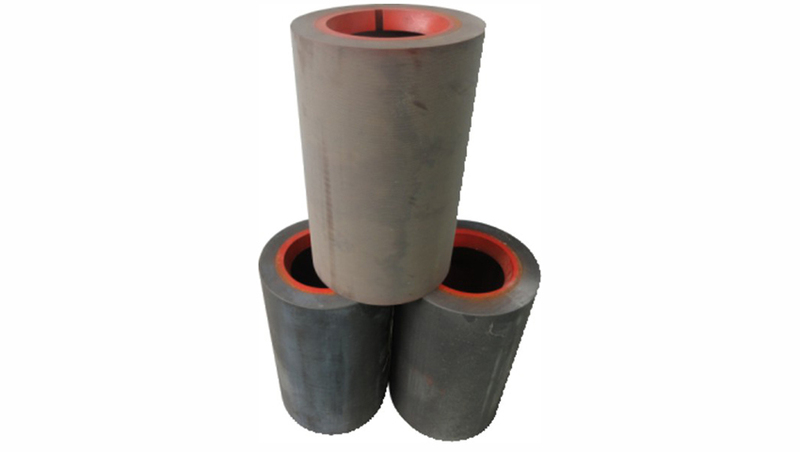 Looking for ideal Rubber Roller Husker Manufacturer & supplier ? We have a wide selection at great prices to help you get creative. All the Rubber Husker Machine are quality guaranteed. We are China Origin Factory of Spare Parts For Husker. If you have any question, please feel free to contact us.